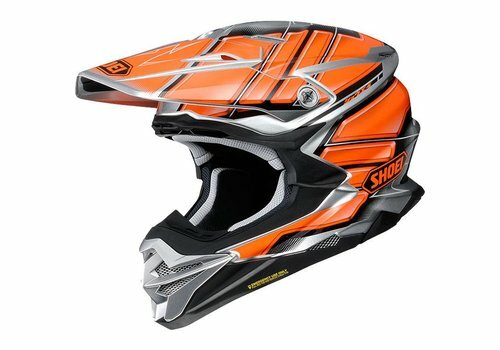 buy Shoei VFX-WR Helmet? Now with Free Shipping + $100 Champion Cash! Buy your Shoei VFX-WR at Champion Helmets and get: ✓Best price ✓Free shipping ✓5% Cashback on your Order Value ✓Super Fast delivery ✓Order now! 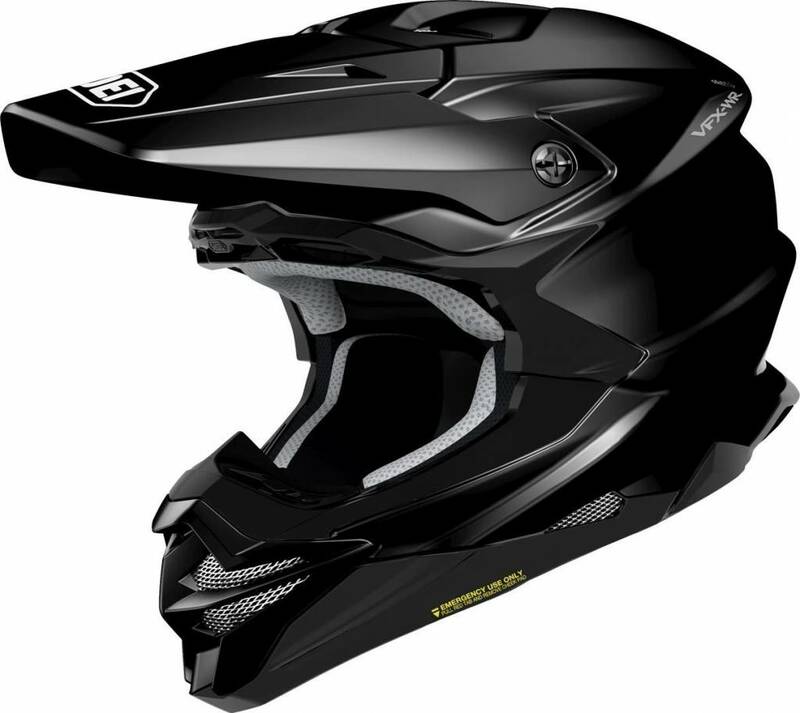 Buy your Shoei VFX-WR Black at Champion Helmets and get: ✓Best price ✓Free shipping ✓5% Cashback on your Order Value ✓Super Fast delivery ✓Order now! 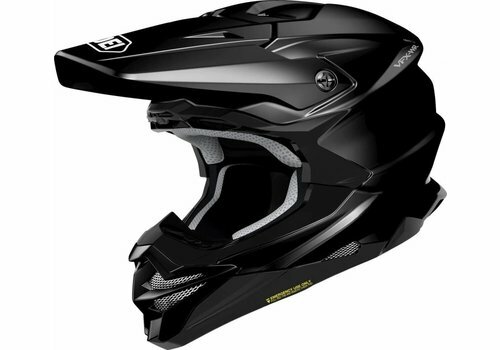 Buy your Shoei VFX-WR Matt Black at Champion Helmets and get: ✓Best price ✓Free shipping ✓5% Cashback on your Order Value ✓Super Fast delivery ✓Order now! 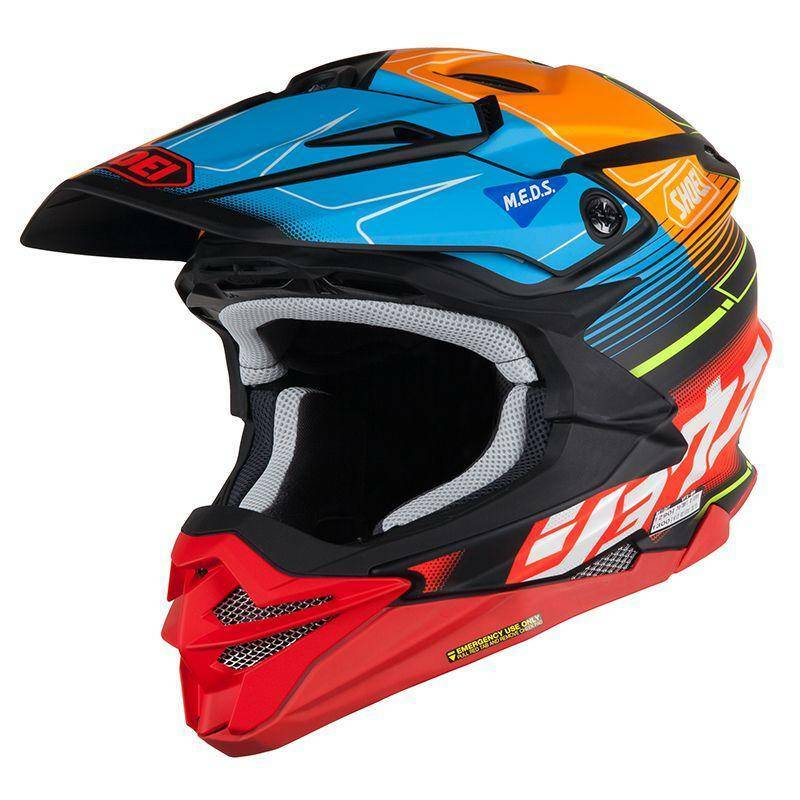 Buy your Shoei VFX-WR Grant 3 TC-2 at Champion Helmets and get: ✓Best price ✓Free shipping ✓5% Cashback on your Order Value ✓Super Fast delivery ✓Order now! Buy your Shoei VFX-WR Blazon TC-5 at Champion Helmets and get: ✓Best price ✓Free shipping ✓5% Cashback on your Order Value ✓Super Fast delivery ✓Order now! 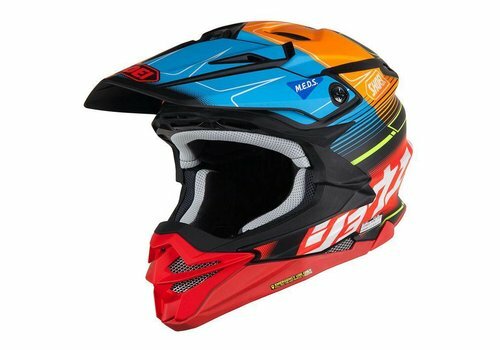 Buy your Shoei VFX-WR Grant 3 TC-3 at Champion Helmets and get: ✓Best price ✓Free shipping ✓5% Cashback on your Order Value ✓Super Fast delivery ✓Order now! Buy your Shoei VFX-WR Zinger TC-2 at Champion Helmets and get: ✓Best price ✓Free shipping ✓5% Cashback on your Order Value ✓Super Fast delivery ✓Order now! 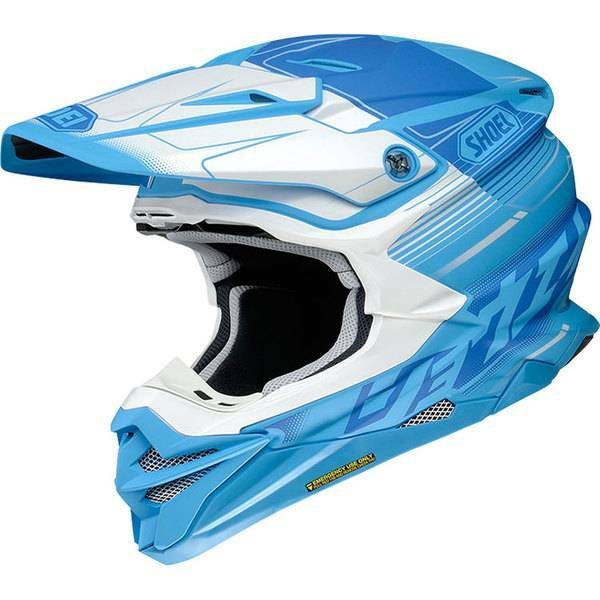 Buy your Shoei VFX-WR Zinger TC-10 at Champion Helmets and get: ✓Best price ✓Free shipping ✓5% Cashback on your Order Value ✓Super Fast delivery ✓Order now! 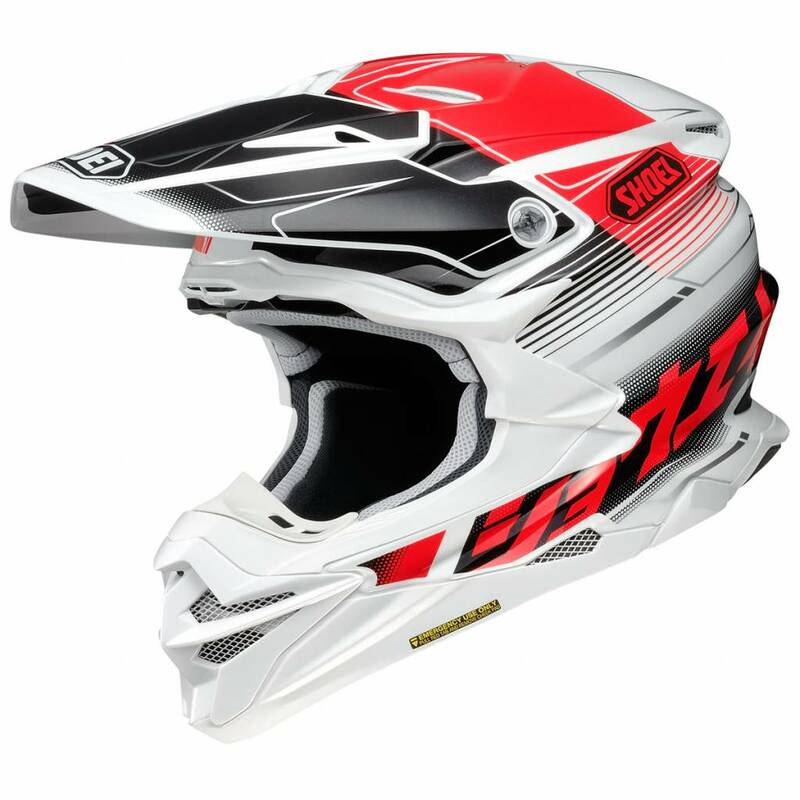 Buy your Shoei VFX-WR Glaive TC-2 at Champion Helmets and get: ✓Best price ✓Free shipping ✓5% Cashback on your Order Value ✓Super Fast delivery ✓Order now! 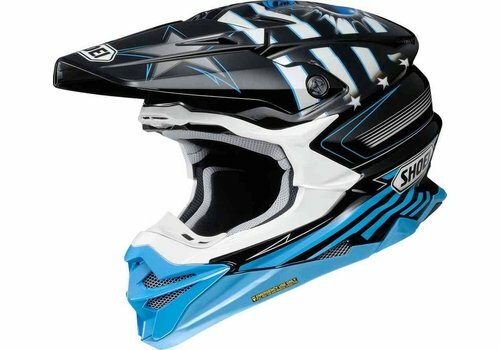 Buy your Shoei VFX-WR Glaive TC-5 at Champion Helmets and get: ✓Best price ✓Free shipping ✓5% Cashback on your Order Value ✓Super Fast delivery ✓Order now! 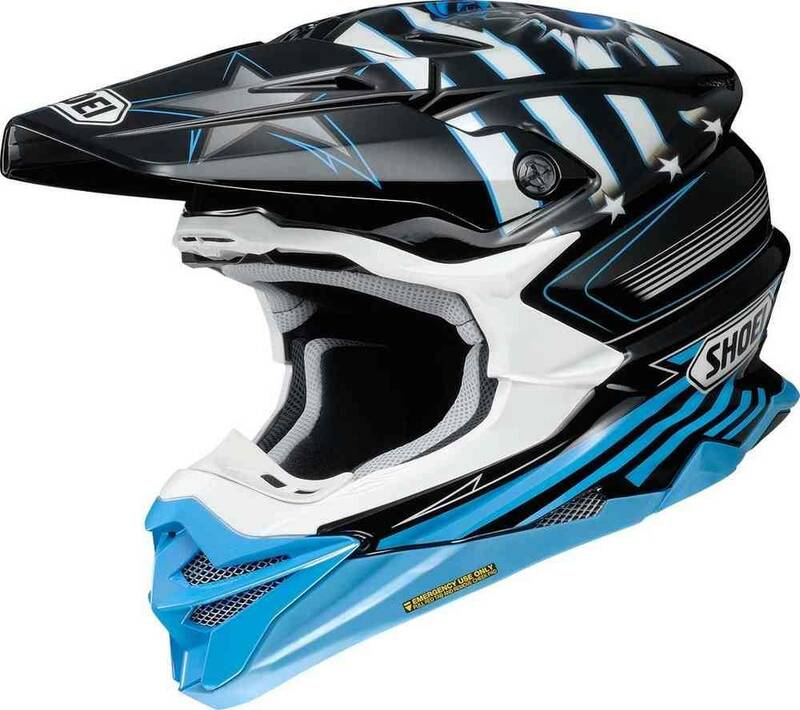 Buy your Shoei VFX-WR Glaive TC-1 at Champion Helmets and get: ✓Best price ✓Free shipping ✓5% Cashback on your Order Value ✓Super Fast delivery ✓Order now! 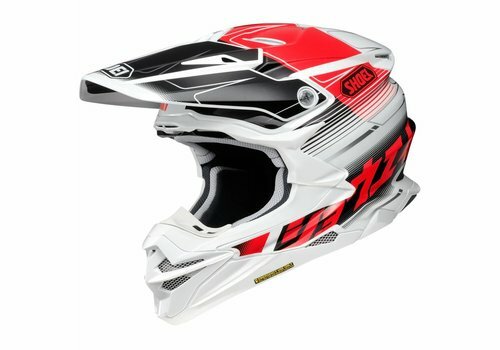 Buy your Shoei VFX-WR Grant 3 TC-1 at Champion Helmets and get: ✓Best price ✓Free shipping ✓5% Cashback on your Order Value ✓Super Fast delivery ✓Order now! 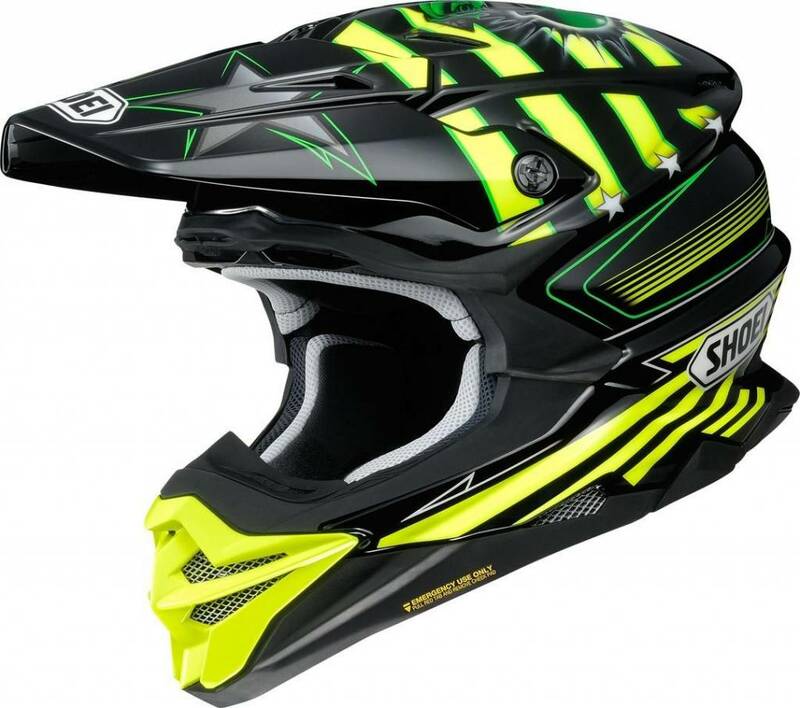 Buy your Shoei VFX-WR Glaive TC-8 at Champion Helmets and get: ✓Best price ✓Free shipping ✓5% Cashback on your Order Value ✓Super Fast delivery ✓Order now! 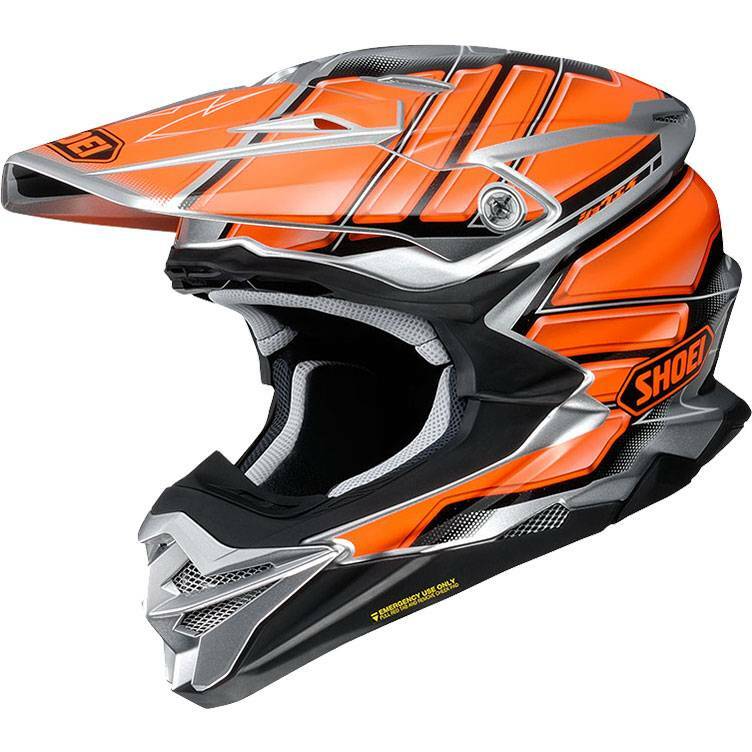 Buy your Shoei VFX-WR Blazon TC-6 at Champion Helmets and get: ✓Best price ✓Free shipping ✓5% Cashback on your Order Value ✓Super Fast delivery ✓Order now! 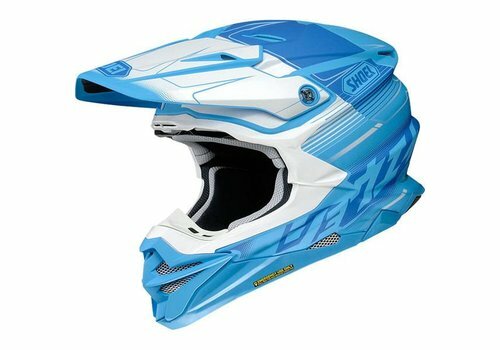 Buy your Shoei VFX-WR Zinger TC-1 at Champion Helmets and get: ✓Best price ✓Free shipping ✓5% Cashback on your Order Value ✓Super Fast delivery ✓Order now! 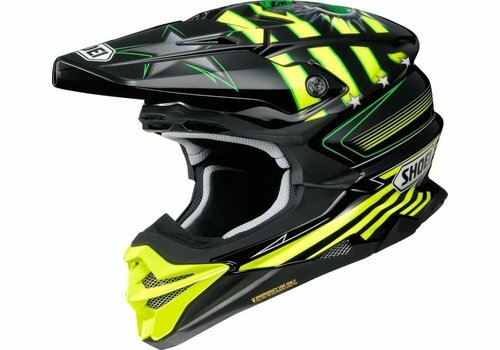 Shoei has released the successor to the Shoei VFX-W. 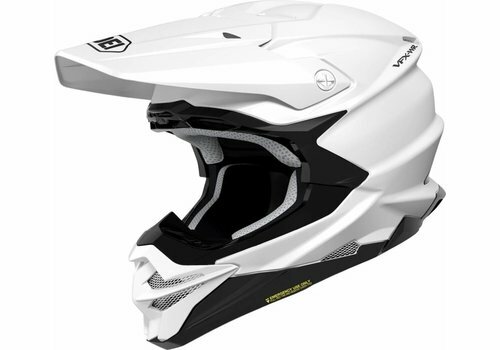 They have made several improvements to this cross helmet, such as the adjustment on the outer shell, so that the cross goggles stay in place. The outer shell of the helmet comes in 4 different sizes. Due to the 4 external dimensions, the helmet is very compact and contributes a lot to the comfort of the helmet, owing to its lightweight and compact fit. A compact helmet also looks better. The inner shell has been renewed with the Motion Energy Distribution System (M.E.D.S), where the primary layer of the EPS shell is optimal impact absorbing, while an extra middle layer of the EPS liner reduces rotational acceleration energy to the head. This is a very advanced system with a double inner shell. This M.E.D.S technology offers you, as a rider, that extra bit of security when it comes to challenging riding behavior. That is a nice reassurance when riding on a cross circuit. The front of the helmet has also been renewed to a more aggressive look, where the ventilation in the chin is also adjusted. This aggressive appearance fits perfectly with the segment of high-end cross helmets. 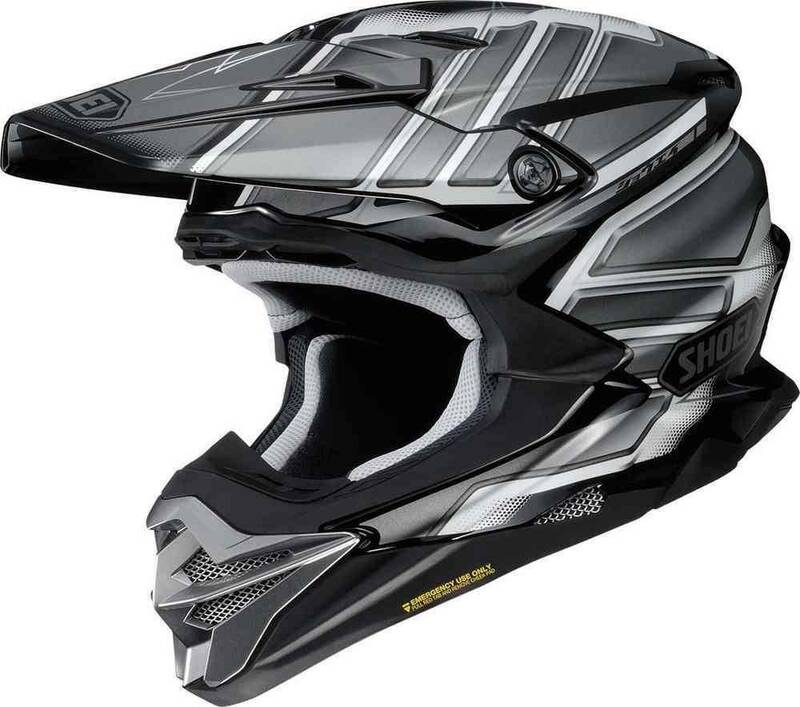 One of the competitors of the Shoei VFX-WR is the Airoh Aviator 2.3 AMSS. This is also a helmet of a quality brand. 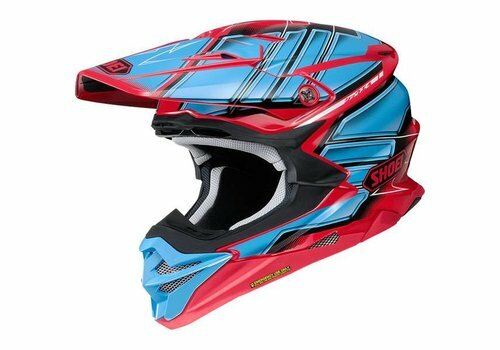 This helmet has a carbon shell and with this Aviator 2.3 AMSS, they have developed a new inner shell, which consists of two inner shells. Furthermore, this helmet is also equipped with an A.E.F.R. (Airoh Emergency Fast Remove) system. 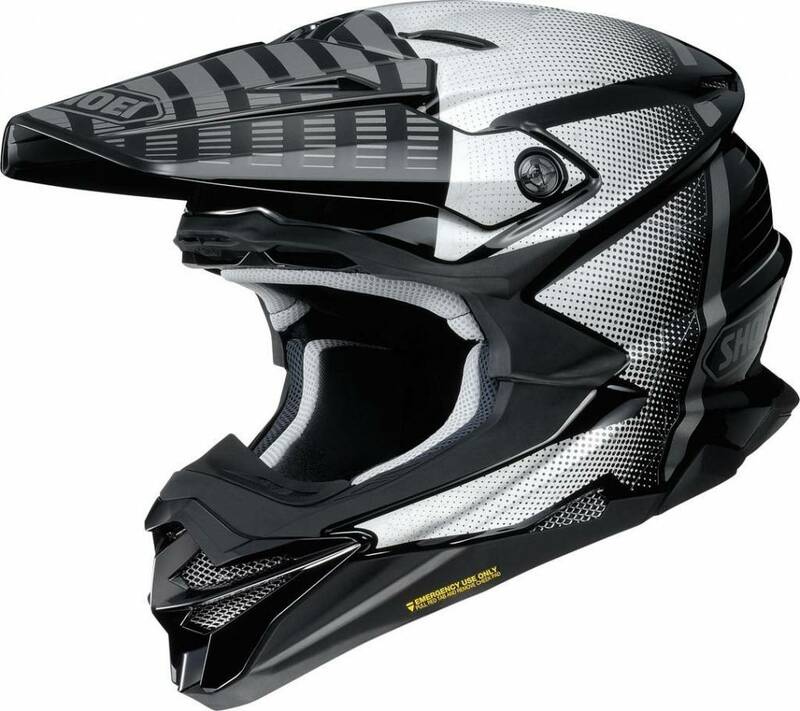 The recommended retail price of this helmet is € 649.99, - a bit lower than that of the Shoei VFX-WR. As mentioned above, this is a very safe helmet. The Advanced Integrated Matrix outer shell of the very strong lightweight material contributes to this. 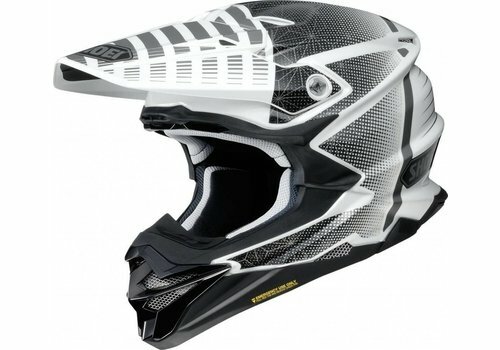 Because the helmet is lightweight, there is less pressure on the neck, so you can concentrate better on riding. The high performance organic and high-quality composite fibers in different layers provide an outer shell with optimum rigidity and shock absorbing capacity. And let that be one of the most important things that a helmet has to offer. 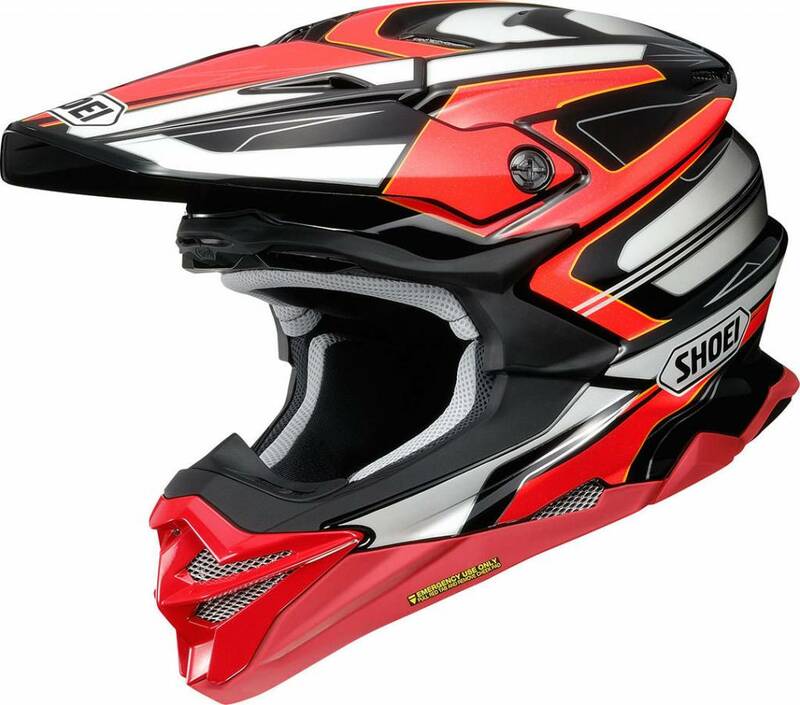 The Shoei VFX-WR is provided with an Emergency Quick Release System (E.Q.R.S.) which ensures a quick removal of the cheek pads, while the rider still has the helmet on. 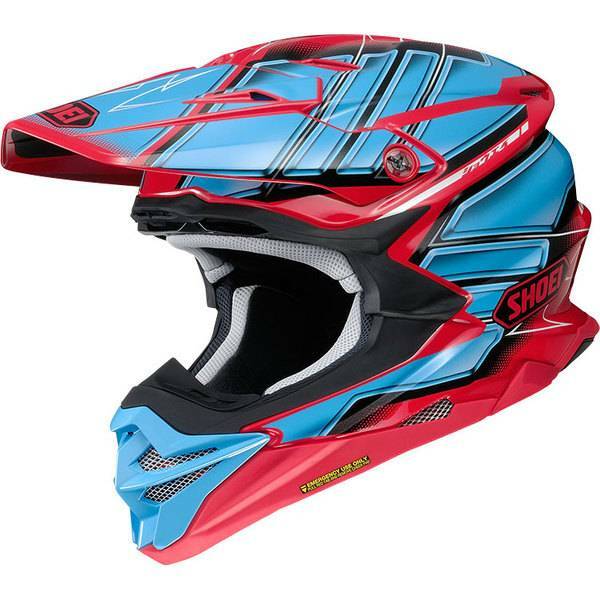 The helmet could then easily be removed without causing injury to the rider's head or neck. This is an important element in the event of an accident. Furthermore, the VFX WR is equipped with a double D closure, of the best quality available at the moment. This, very easy to handle closure, is sturdy and reliable. As a rider you do not need to worry about it. The ventilation of this helmet was already extremely satisfactory with the predecessor. 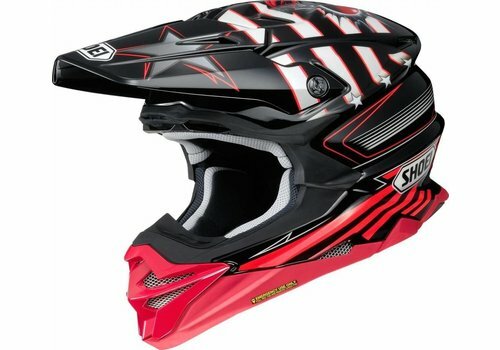 Still they have managed to improve it at Shoei. The intake vents at the mouth piece are enlarged. This breathes much more freely during intensive riding. Furthermore, there is an air filter in the mouthpiece that is removable and washable. This filter keeps out mud and dust, while the aluminum screen on the mouth piece, prevents pebbles and other flying particles from entering. Off road riders know better than anyone else that this is necessary during the cross-country riding. Especially if there are other riders ahead of you. Above the eyebrows the air inlets are also extended with an extra inlet above the existing air inlets. Furthermore, the helmet has more than six air outlets through which the hot air is directed outside. Air exhausts have been added to the rear and the air exhausts in the neck have been extended. All this together has a wonderful cooling effect on the head of the rider. And that is necessary when riding Off road. It is very intensive and a lot of heat and sweat is involved. 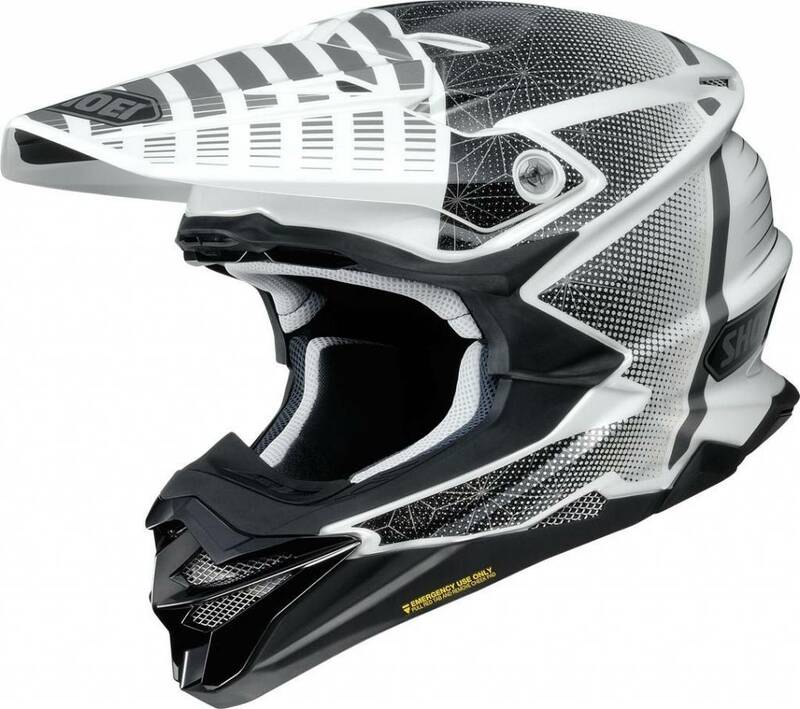 Cross helmets generally do not have a face shield, but they do have a Peak. 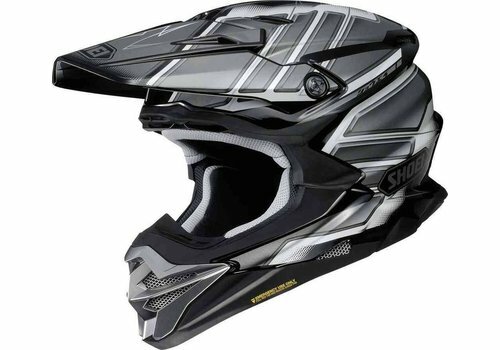 The Shoei VFX-WR has a very wide view which makes it fit excellently with a pair of cross goggles. 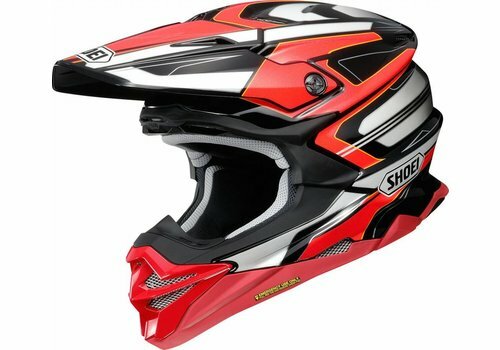 The Peak of the Shoei VFX-WR gives the helmet that typical cross appearance. This Peak serves, among other things, to keep the sun out of your eyes. The VFX-WR is equipped with a V-470 peak. You can also adjust the peak. When the peak is in standard position, it is at its highest. The fixation that keeps the peak in place is designed in such a way that, even during intensive crossing, the peak stays in place and does not come down unintentionally. 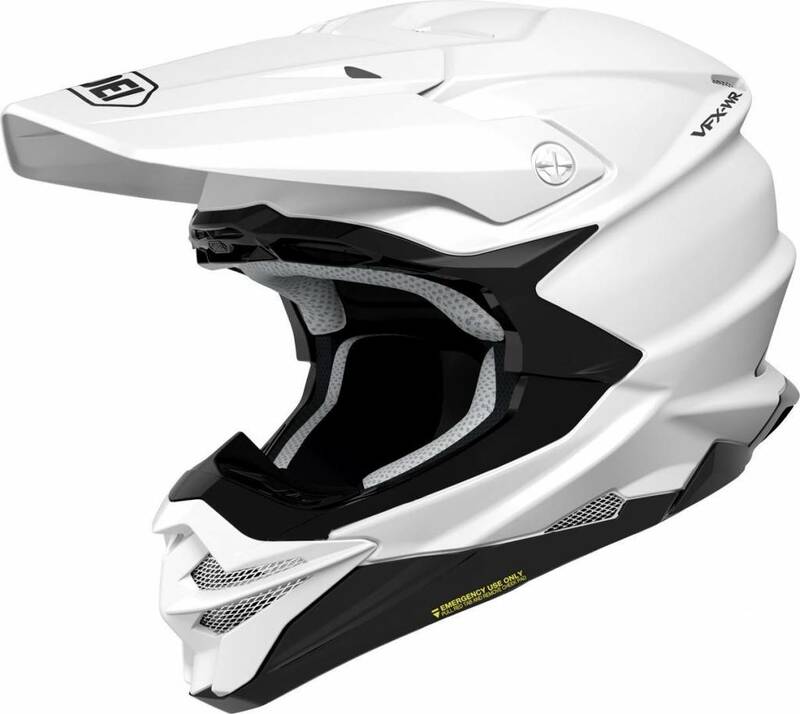 The peak in standard position is fully integrated into the design of the helmet. 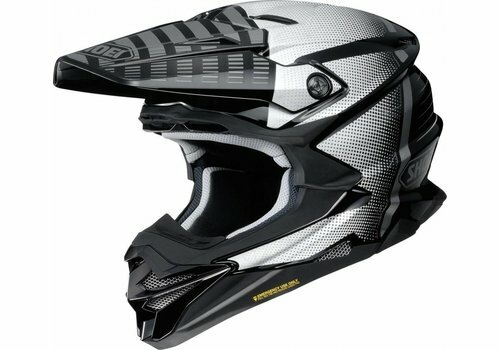 This gives a beautiful shape to the appearance of the helmet. 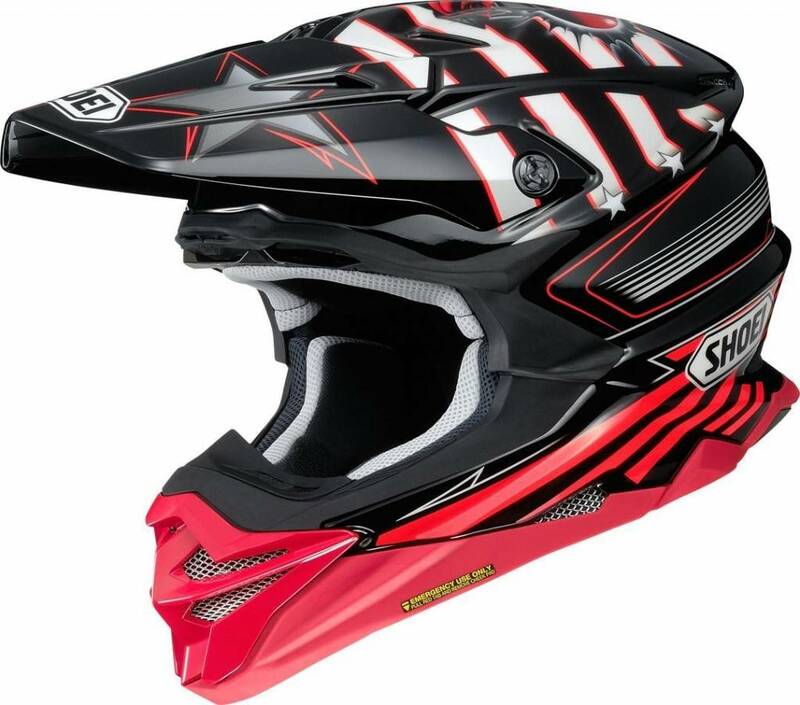 The 3D liner of the Shoei VF-WR is completely removable, washable and anti-bacterial. At Shoei they have chosen to make the lining of the cheeks and forehead absorbent and quick-drying. On top of the head they have chosen to make the lining more soft. This is ideal for removing sweat from the rider, particularly around the cheeks and forehead. They also have the lining adjusted so that you can easily pull the helmet over the head and at the same time the lining offers a tight embracing fit. The different sizes of the cheek pads fit in all sizes of the helmet. You can adjust this depending on your personal taste. Ventilation: Ventilation openings in the mouthpiece with removable air filter. different air intakes at the front of the helmet and different air outlets at the rear and in the neck part of the helmet.